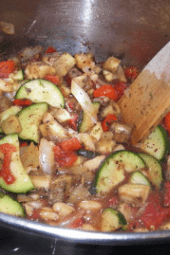 Eggplant, zucchini, tomatoes, bell pepper, garlic and onion sauteed with fresh herbs. Perfect way to use up your summer garden vegetables. 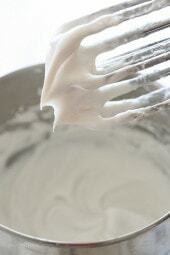 In a 4-quart dutch oven or saucepan, spray a pan with cooking spray. Cook the onion and the garlic on low heat until soft, 5-6 minutes, do not let garlic burn. Add eggplant, peppers and tomatoes, bring to simmer covered for 15 minutes. 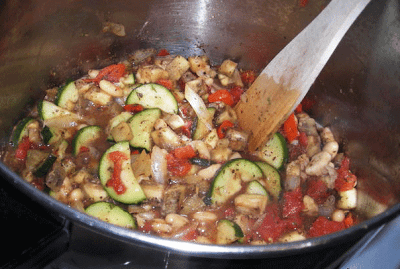 Add zucchini, simmer for 10 more minutes or until the vegetables are soft. Stir in the herbs, season with salt and pepper to taste. Sprinkle on the bread crumbs and cook another 5 minutes. Made it last night and it the eggplant was mush. I like my ratatouille crunchy. Looks like there are white beans in there from the picture? Did you forget them in the recipe? That's really funny. I thought the same thing. I tried this and added a can of white beans…but I think I did something wrong – it was not good at all. I've tried a lot of Skinnytaste recipes and have loved every single one of them so far…so I'm guessing it was my fault. HOLY MOLY!!! This was AWESOME!!!! I added about 1/2 c of chcken stock and a big pinch of red pepper flakes. Otherwise, as is… absolutely fabulous!!! I received my first CSA (community supported agriculture) box yesterday and it had eggplant, onions and tomatoes in it. You can really taste the difference using fresh, local ingredients.. yummy and THANKS GINA!!!! This was based on the old points, I will adjust. Thanks for the review! YUM! Sadly this is NOT zero points though. 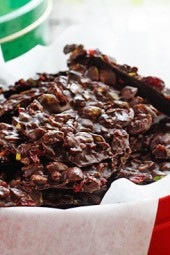 I just entered it into the Recipe Builder on the Weight Watchers site – so for future preparers of this recipe – Note that the POINTS PLUS value is 4 points per serving!! But awesome recipe! and 4 points is still an amazing dinner!! i just had to try this recipe. for zero points, i think it is pretty good. i had some fresh basil so i chopped up about a tablespoon and added it with the herbs. i added some parmesean cheese at the end as well and served it over some whole grain pasta. it is pretty filling and makes a ton. i will definitely make this again. Thanks! I've never cooked Ratatouille before – heck I don't even think I've ever eaten it before – and tonight's dinner was awesome. I pulled apart a 1 pt WW string cheese and let it get melty through it and topped it off with some low fat sour cream. Awesome, awesome dinner. And TONS of leftovers! Thank you!! I loved it. I don't even like 2/5 of the veggies that are in there!! I can't wait to eat this with whole wheat pasta! 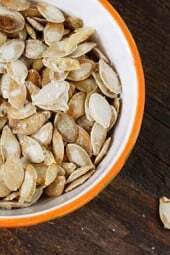 I am making this to go over Whole Wheat Penne. I'll let you know how the combo goes! Wow! totally delicious…I sprinkled 1/3 fat cheese on top. Thank you for your fab site. I’m looking forward to trying this out. I also like the soups that you put on here. I will be coming back to your site over and over again.